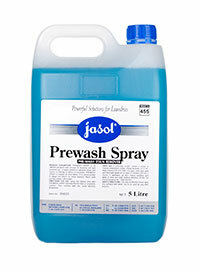 Jasol Starch S58 Laundry Starch is a sizing agent for F&B Linen. Pre-Wash Stain Remover. Biodegradable, suitable for most fabrics, active at low temperature, good storage stability, lemon fragrance. 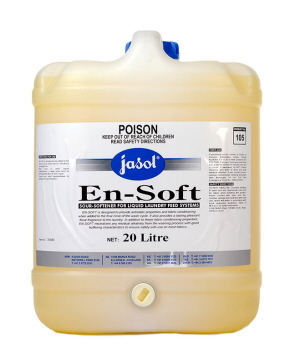 Jasol En-Soft Sour-Softener is designed to provide antistatic properties and fabric conditioning when added to the final rinse of the wash cycle. 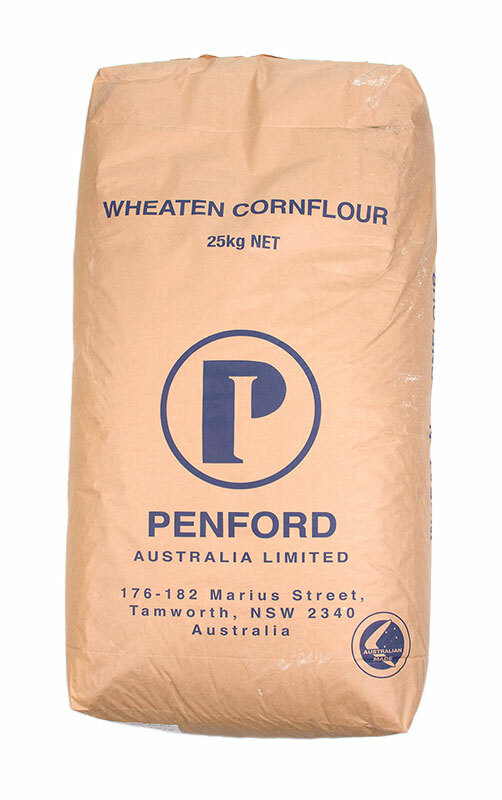 It provides a lasting pleasant floral fragrance to the laundry.